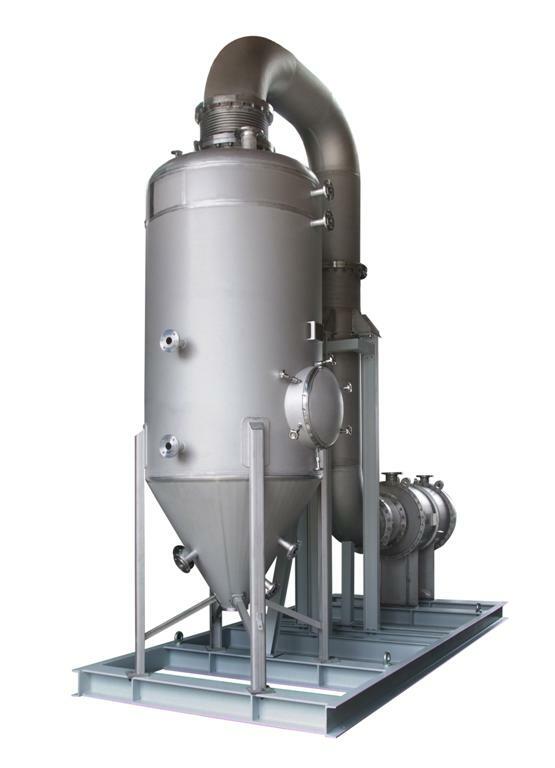 Air preheaters are heat exchangers mainly used for the preheating of combustion air in power plants. Depending on the condition of the medium to be heated - contamination or aggressiveness - the heat is transferred via finned or bare tubes. The engineering, including the process-related and mechanical design, is performed by ENCO according to the specifications provided by the customer.